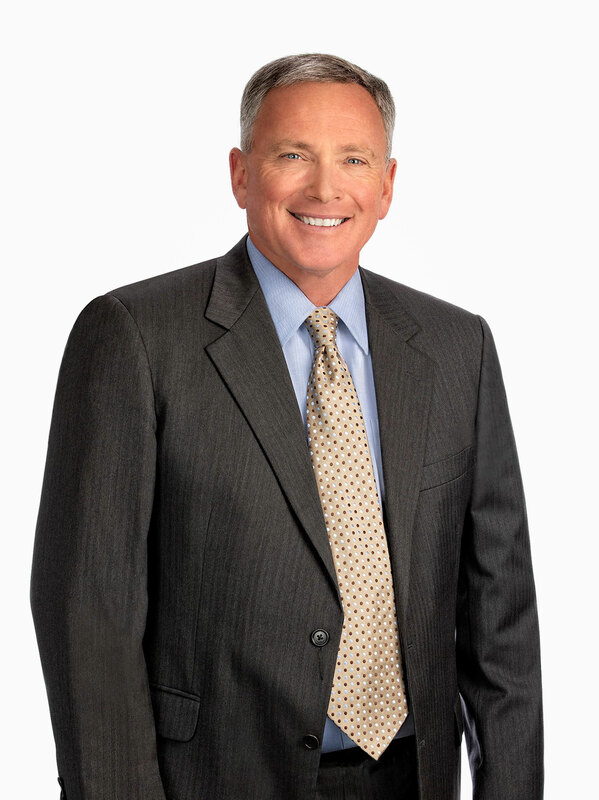 T. Stephen Corcoran, Of Counsel at CMBG3, is a nationally recognized trial attorney with extensive trial experience in a variety of types of litigation spanning over 25 years. Notably, he has successfully tried cases in California Superior Courts, including multiple asbestos trials in Los Angeles Superior Court. His litigation and trial experience includes handling cases in toxic torts, personal injury, real property, construction defect, wills and trusts, contract dispute, employment law, and criminal defense. At CMBG3, Mr. Corcoran focuses his practice on personal injury and toxic tort litigation cases, specifically the asbestos litigation, which builds on his over 20 years of experience in that field. In his career, he has defended manufacturers of automobiles, brakes, pumps, boilers, valves and other equipment in refineries, steel mills, mines, processing plants, assembly plants and ships in cases involving asbestos-containing products and premises liability. Mr. Corcoran worked on two seminal California cases resulting in favorable defense case law – McCann, and O’Neil. Mr. Corcoran also has represented manufacturers of chemical products in toxic tort litigation and defended suppliers of nutritional supplements. Mr. Corcoran brings a wealth of real-life experience to his practice by virtue of his significant pre-law “civilian” experience involving automobile repair; residential, industrial and commercial construction; working as an engineer with experience in piping design, hydraulic flow calculations, and hands-on experience as a pipe fitter. He also has several years legal experience representing architects, engineers, premises owners, general contractors and subcontractors in construction site accident and defect claims.